FC Barcelona Lassa were unable to take the win away in Andorra going down to a 102-92 loss at Morabanc. 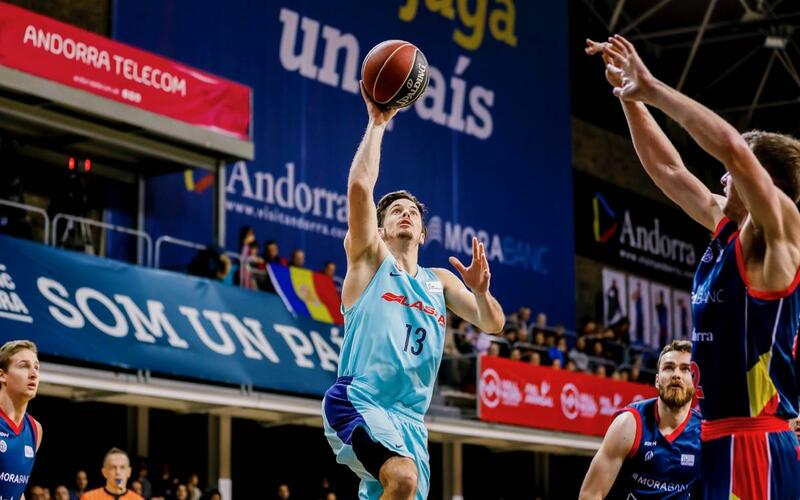 The home side knew exactly how to stop the blaugranes playing and despite a second quarter comeback with Heurtel and Hanga standing out, Barça ended some ten points adrift. Sito Alonso’s team started the game out of sorts, in contrast, Andorra were switched on from the start and they ended the first quarter with a 32-14 lead. Heurtel and Vezenkov then appeared for the visitors and Barça Lassa got themselves back into the game to cut the lead to 45-39 at the break. However, after half-time, Andorra took control once again with Sane and J.Fernández in imperious form. At the end of the third quarter the lead was back to 79-57 and in the final quarter the home side managed their advantage to end 102-92 winners.